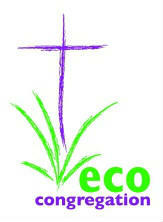 The first Eco-Congregation Award to be awarded to the church was in 2003 and it has recently been re-assessed, receiving their second award in May 2007. This award is for demonstrating successful adoption of a programme of conservation and environmental concern and Bramford Road Church has woven creation care into their life and mission. 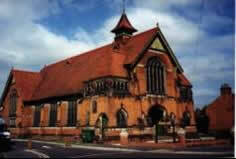 Bramford Road is a friendly, caring and worshipping urban church, actively working with and in the local community. An extensive re-development to create a comfortable, flexible worship area and an integral community centre was opened in November 2003. There is good parking to the rear of the Church. Services: 11.00 a.m. and 6.30 p.m. There is Cafe Worship on the first Sunday of every month, at 9.30 a.m. Please contact the Church Office for more details, or check our web site.